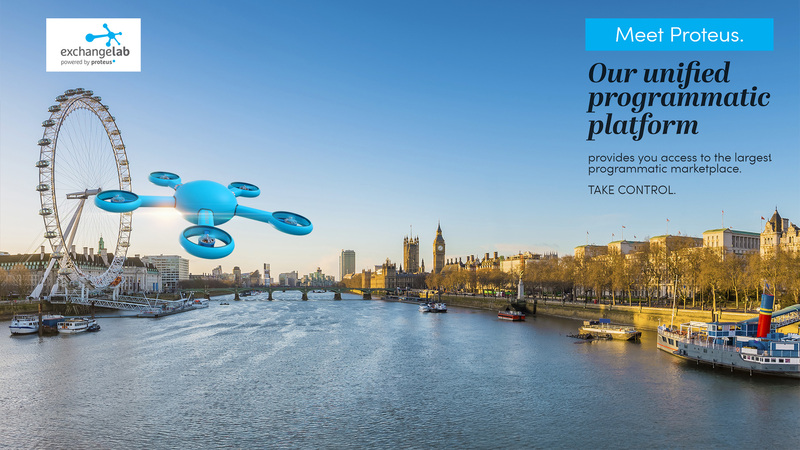 The Exchange Lab approached Hatch Studios to create a 3D drone based on their logo design. 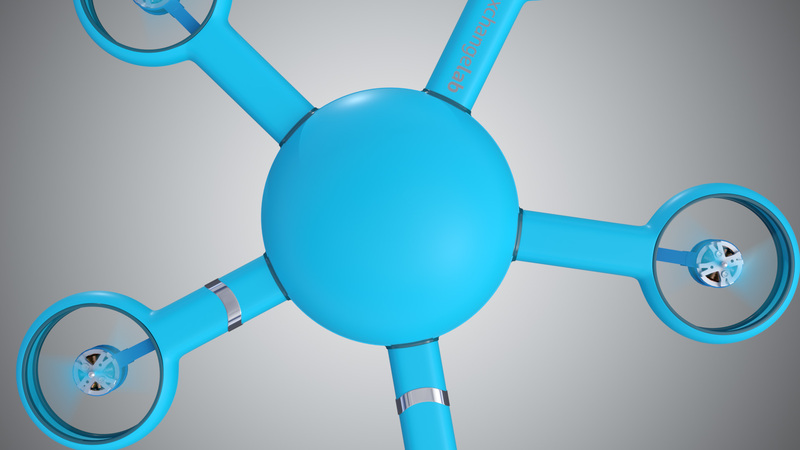 The 2D logo could represent a 5-armed drone in perspective so this was the guide for designing the 3D drone. Its shape and form was to match the 2D logo in perspective featuring rounded, organic outlines and colored in the branded Exchange Lab blue. As shown in this project, 3D technology can bring wonders to an already-established 2D brand. 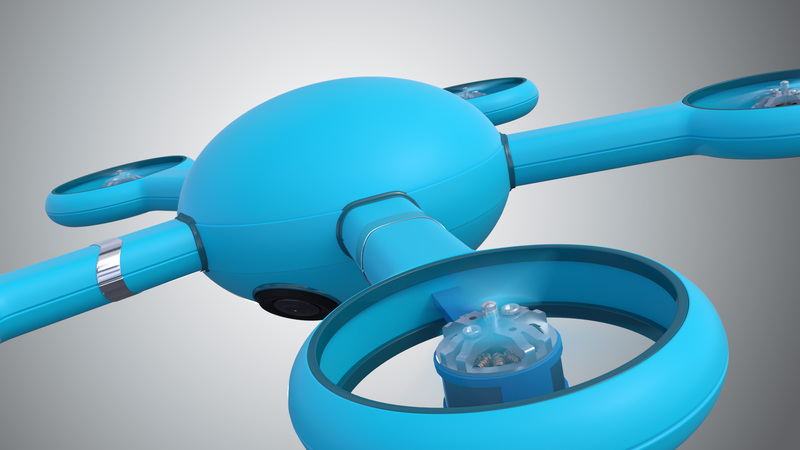 The drone was created with 3ds Max and rendered with VRay RT GPU.